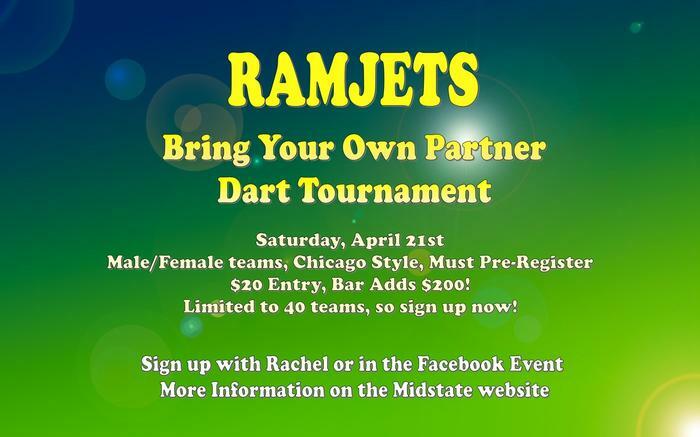 All teams are male/female and play Chicago Style. Must pre-register in the Facebook event (link below) or contact Rachel - space is limited, so sign up soon! 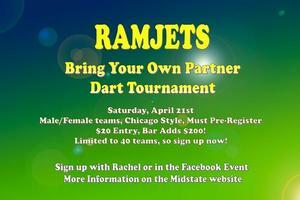 $20.00 per team and $200 added by bar. Sign in is from 12-12:45pm with a 1pm start time NO EXCEPTIONS. Limited to the first 40 teams. They will not be going over the 40 team limit. To sign up please text, facebook message or call Rachel. ?